Yay!!!! This is so cool 🙂 Thank you Cindy! 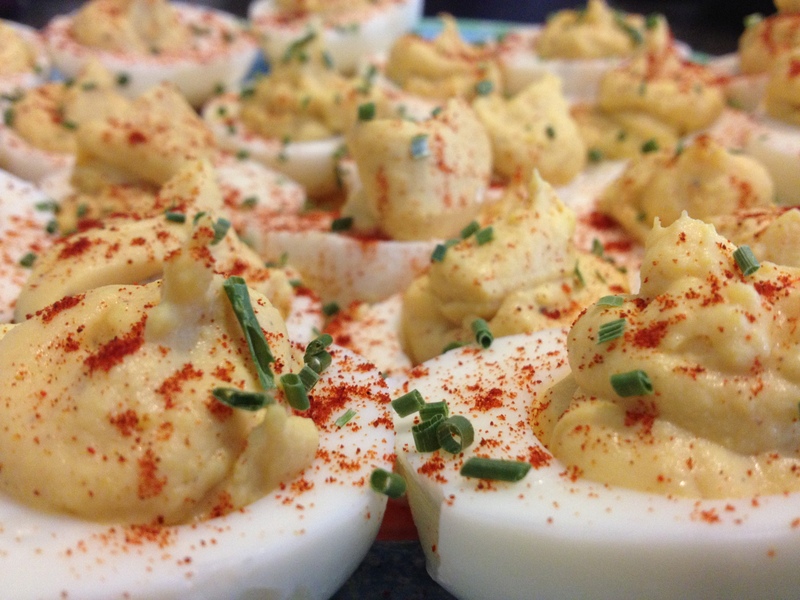 i can’t remember the last time I enjoyed a deviled egg. Yours look fantastic. Thanks for sharing on Foodie Friends Friday. Your co host from Nosh My Way.